(W) Rob Williams & Various. From the minds of Mega-Masters. 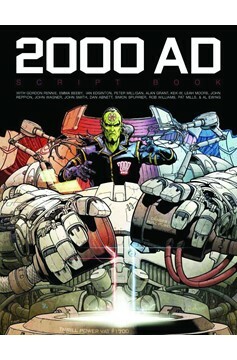 Scripts from the UK's leading comic by some of its most successful writers, alongside the completed artwork. For the first time Rebellion presents an astonishing and insightful collection of 2000 AD scripts, written by some of the most successful and critically lauded talent behind the 'Galaxy's Greatest Comic.' 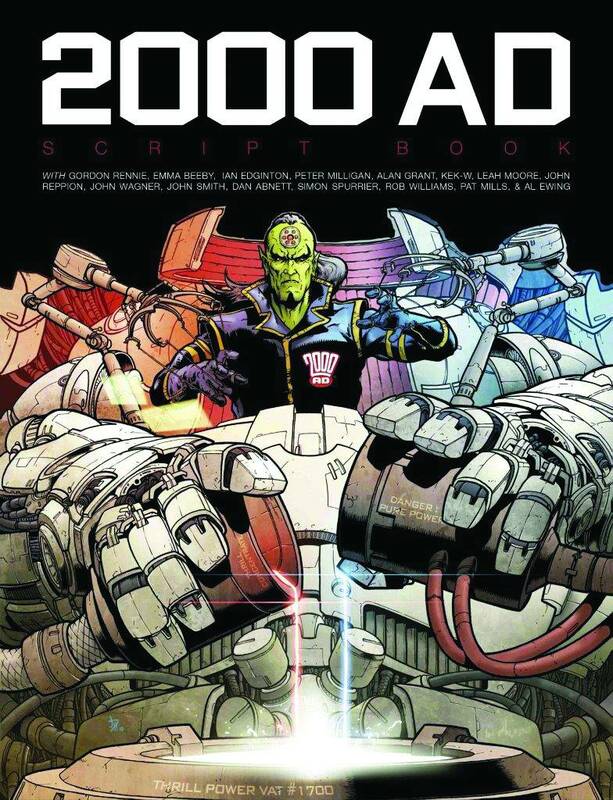 Featuring original script drafts and the final published artwork for comparison, this is a must-have for fans of 2000 AD and is an essential purchase for anyone interested in writing comics..